GERMANTOWN, Tenn. -- Police were called to Houston Middle School earlier this month, and sources told WREG it all started after texts were found on a child's phone from a number that reportedly belonged to LeRico Mathis. The conversation was inappropriate and not related to school. "Of course, it bothers me. I haven't heard anything about that. First, I'm hearing of it," said one parent. Mathis is a former Memphis Tiger's football player, hired by Germantown to help coach football at Houston High School. When not on the field, he served as a Special Ed teacher at Houston Middle where the alleged inappropriate conduct took place. "You need to know what's going on in your child's life. If it's inappropriate behavior, we need to know about it. I'm glad the parent caught it," said a parent. Germantown Police told WREG they didn't have enough evidence to arrest Mathis, but Germantown Municipal Schools had enough to fire him. A spokeswoman confirmed to us he was dismissed for violating ethics. Mathis refused to come to the door at his Cordova apartment, but a woman did slip inside as soon as our cameras were out of sight. Parents were also in the dark about the incident. "That's upsetting to hear. I'm sure if we need to know the school would let us know," said one parent. School Superintendent Jason Manuel was "too busy" to tell us why all day Monday. It was a similar story when we approached Germantown Police, who didn't report the incident in their crime blotter. They still won't turn over their report without giving a reason. "I think it would be information you need to know so you can watch out for your own kid," said another mom. 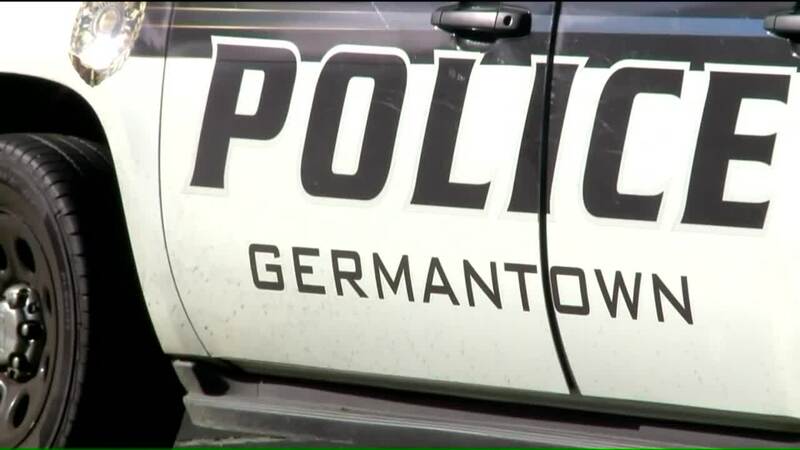 The Germantown Police Department received a complaint regarding Houston Middle School teaching assistant Lerico Mathis on February 25th, 2016. The complaint involved allegations of inappropriate texting between Mr. Mathis and an underage student. An investigation into this matter yielded no criminal charges. As part of our investigation a referral was made to the Tennessee Department of Child Services. Pursuant to Tennessee law this report will be maintained as confidential.